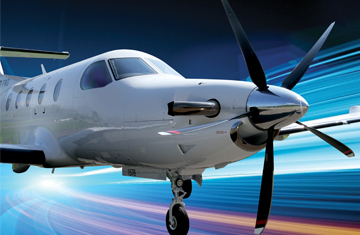 Top Prop Conversion Program | Hartzell Propeller Inc.
Hartzell propellers have been the preferred choice of Beechcraft on their entire line of piston and turboprop propellers for over 15 years. 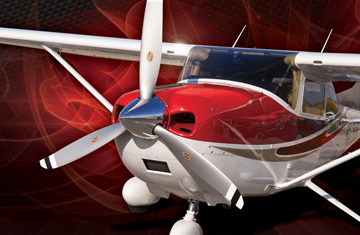 When you’re in the market for the best propeller available for your Cessna, Hartzell Top Prop has a solution for you. 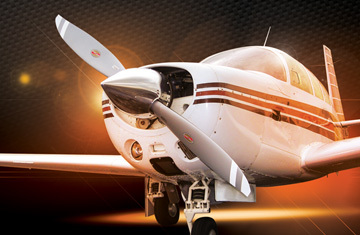 Piper Aircraft offers some of the best aviation values in the sky. 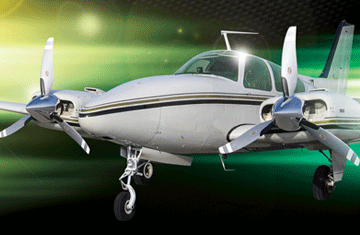 See how a new Top Prop performance propeller conversion can make it better. Mooney airplanes are all about performance. 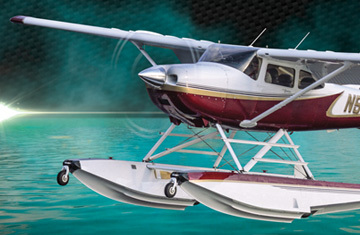 A Top Prop Performance conversion kit will take it to the next level. Since introducing the Hartzell five-blade composite swept tip prop specially designed for the Pilatus PC-12 turboprop fleet, flyers are delighted with the results. 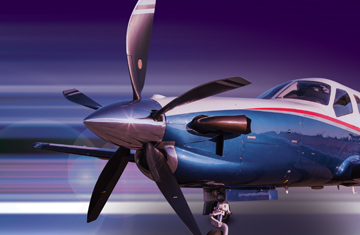 Hartzell’s high-performance, structural composite propellers are flying on roughly 30% of the entire Daher TBM fleet after just a few years on the market. 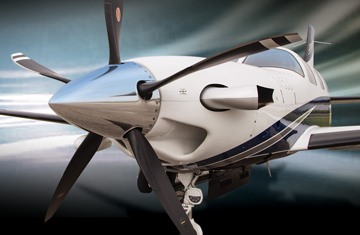 It is our goal at Hartzell to offer great solutions for all your after-market propeller needs, regardless of the model. STC Compatibility: Is your STC compatible with another STC? Warranty: The Hartzell warranty is one of the best in the business. Foreign Approvals: Hartzell is officially recognized by aviation authorities all over the world. STC Maintenance Data: Hartzell maintains a library of maintenance data for your propeller. STC Installation Data: Hartzell maintains installation data for STC kits. Performance Changes: How will your new Hartzell prop affect performance? What Else is in the Kit: See what else is included with your propeller and spinner.